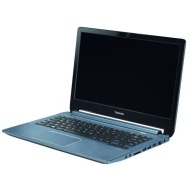 alaTest has collected and analyzed 95 reviews of Toshiba Satellite U940. The average rating for this product is 3.5/5, compared to an average rating of 4.1/5 for other products in the same category for all reviews. Reviewers really like the keyboard and portability. The usability and price also get good feedback. There are some mixed reviews about the battery and screen. Some have doubts about the energy efficiency and image quality. We analyzed user and expert ratings, product age and more factors. 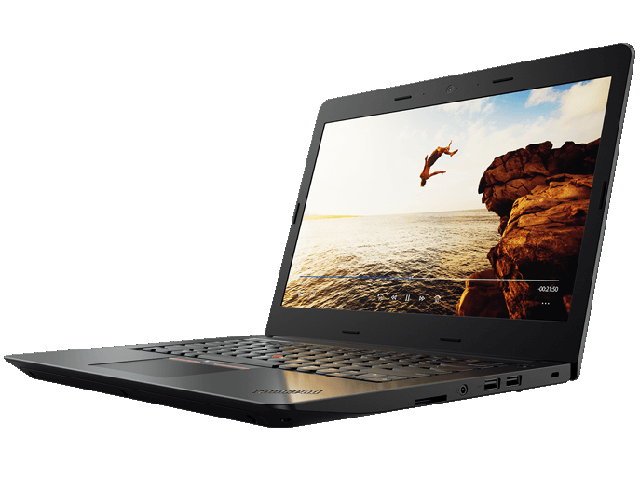 Compared to other products in the same category the Toshiba Satellite U940 is awarded an overall alaScore™ of 85/100 = Very good quality. The first Windows 8 gaming Ultrabook for the masses? Cheap and light. First of all many ultrabooks are expensive. 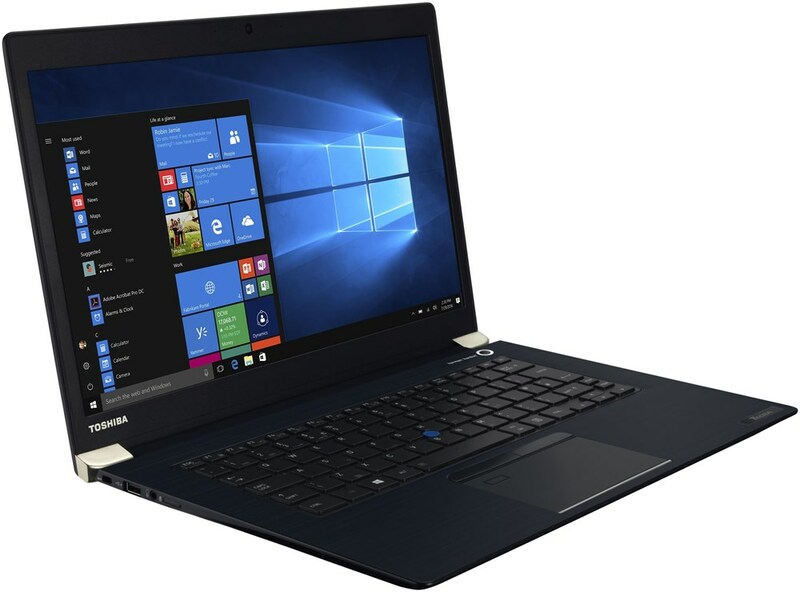 But Toshiba use a simple plastic case for the Satellite U940 and equip the 14-inch laptop with attractive components including a Core i5 and a dedicated SSD cache. A dream come true for gaming ultrabooks? There’s very little to fault with the Toshiba Satellite U940, because for its price, it does a lot of things right. If you’re in the market for a semi0gaming ultrabook, the Toshiba Satellite U940 should be at the top of your list.